Welcome to Hacienda MMA Training Center. We provide discipline, confidence, physical fitness through Mixed Martial Arts training. We offer classes in Brazilian Jiu Jitsu, Muay Thai Kickboxing, Fitness training, and Boxing. Our Brazilian Jiu-Jitsu classes have been developed by black belt Magno Almeida. 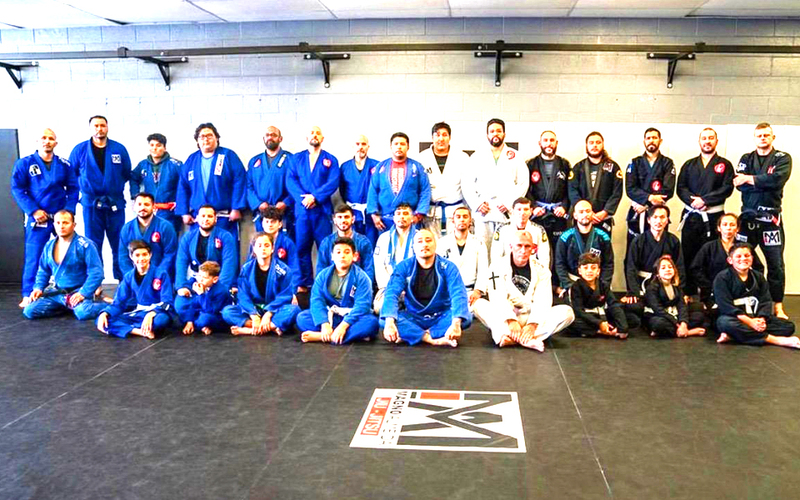 We provide high quality adult jiu-jitsu and youth jiu-jitsu. Our fitness program is led by our certified Fitness Instructor, Melissa, and provides fitness opportunities for all fitness levels. Youth, adult, law enforcement and family programs available. We are located in Hacienda Heights, CA and we draw students from la Puente and Rowland Heights as well.